WebRTC is an emerging platform for live video calling, audio and text messaging. Consumer habits are changing and with a big shift in video calling for both business and consumer communication, WebRTC protocol technology is changing the way brands can communicate with their audience. 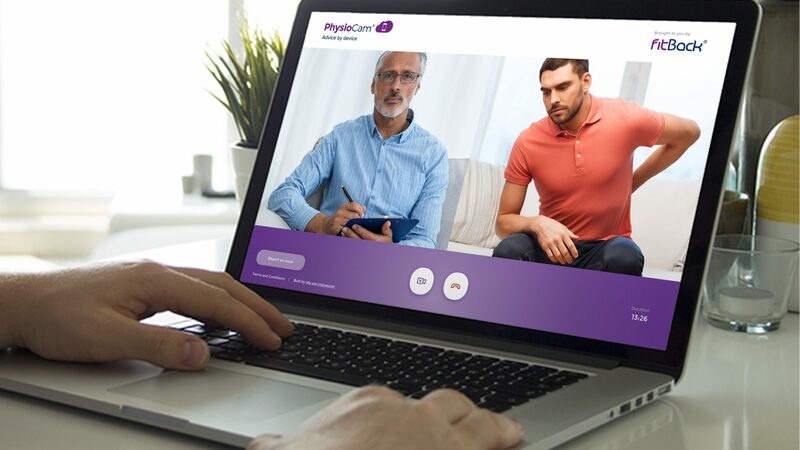 Our WebRTC developers have successfully launched an exciting new online healthcare treatment service using the technology. WebRTC development doesn’t require 3rd party plugins and is the most exciting emerging technology of 2017. It allows HD audio experiences on desktop, tablet, mobile and apps. Click here to read a recent WebRTC project case study. Like a Skype call, WebRTC can support audio only calls where webcams aren’t available. Each user can have the ability to select ‘audio only’ should they wish during a call without interruption to the connection. Integrating a live chat dialogue during video calling for sending files, logging call notes and communication is all possible. Our WebRTC developers are experienced at integrating bespoke requirements for brands to allow them to communicate with their audiences.